Every fall, we witness an explosion of pumpkin fandom. PSL, anyone? Many people only use it for pie, but it can do so much more. A little known culinary use for this vegetable is to make pumpkin flour: a particularly useful option that can make healthy bread, cake, and other baked goods. 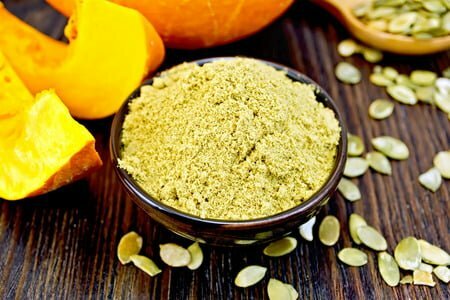 Why Use Pumpkin Flour?The most basic benefit to pumpkin flour is that it offers vitamins and minerals that wouldn't otherwise be in your baked goods. Why not get some veggies in with your muffin or bread?! Blood Pressure: Pumpkin is high in potassium, fiber, and vitamin C, which have been linked to improved blood pressure. Cancer: Pumpkins contain plenty of beta carotene, which has been correlated with reduced cancer risk in several studies. Obesity: Studies have found that increasing the importance of fruits and vegetables in the diet, including pumpkins, tends to reduce the risk of obesity. 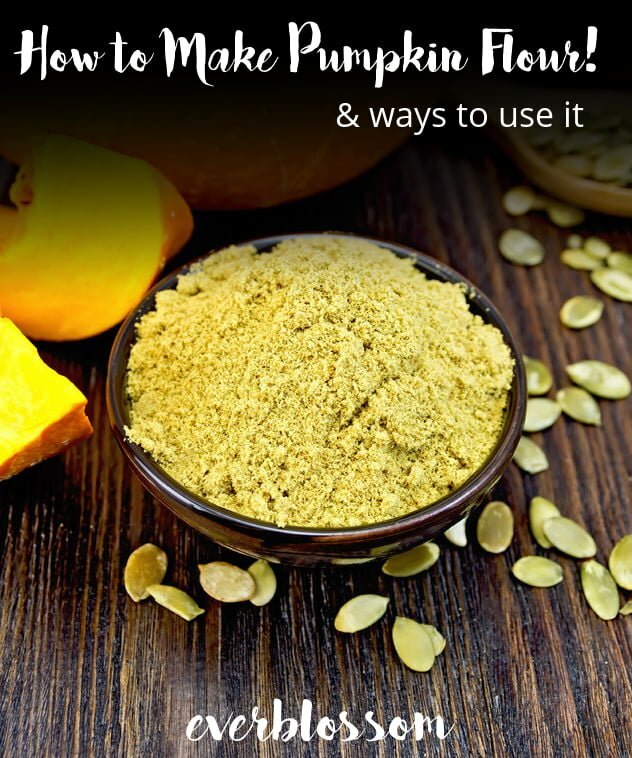 Pumpkin flour is often hard to find outside of specialty stores, but it's easy (and cheap!) to make your own. Start with a few pumpkins. Pie pumpkins are best, but any breed will work. Peel the them, then remove the stem and cut the rest of the pumpkin in half. Scrape all of the seeds and strands off of the flesh and set them aside. The seeds are edible, so it's best to save them, but the aren't necessary for the flour.The next step is to dry the pumpkin. It's possible to do this in the oven, but it's a lot easier to use a dehydrator. After it's dry, put it in a food processor and grind it into a fine flour. If your pumpkin chunks are big, it's best to cut them into smaller pieces first to make it easier on your appliance. Once you've finished grinding, store it in a cool, dry place until you're ready to bake with it. The easiest way to use your flour is as a substitute for wheat flour. You usually can't replace all of the flour in a recipe that was designed for wheat, but a partial substitution can improve the recipe's nutrition. Most recipes can handle replacing about 25% of the wheat flour with pumpkin flour. 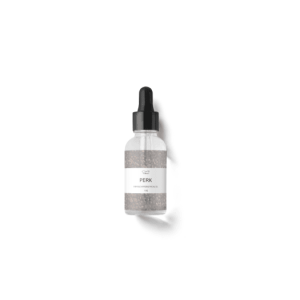 This will change the food's flavor and appearance, so be sure to test every recipe in private before you bring it to any parties.There are also plenty of recipes out there that are designed to use pumpkin flour. It's good for making bread, but some people also use it to make special crusts for their pumpkin pie. It can do anything flour can do, so a little bit of searching can turn up a recipe for almost anything. Outside the kitchen, it makes a lovely addition to exfoliating scrubs or masks, too! Last, but not least, try pumpkin flour as a thickener in your hearty fall soups, stews, and maybe even gravy! Want to try it first? You can buy Pumpkin Flour on Amazon, but it's a much more expensive than making it yourself. If nothing else – check out the comments for some great ideas on how people are using it!